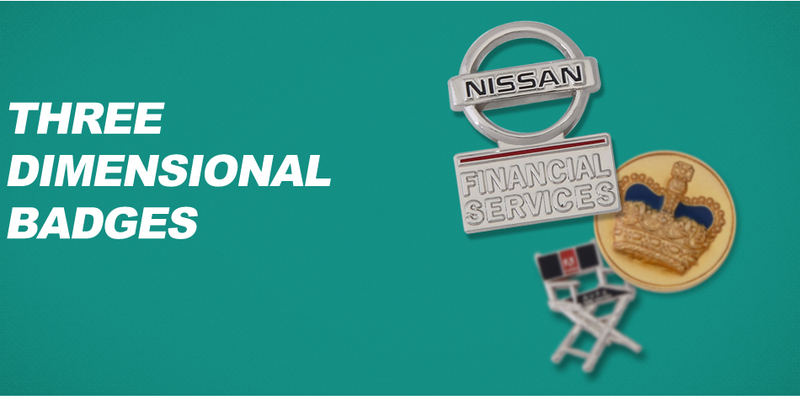 For high-quality custom badges you can depend on, look no further than Ebadges. 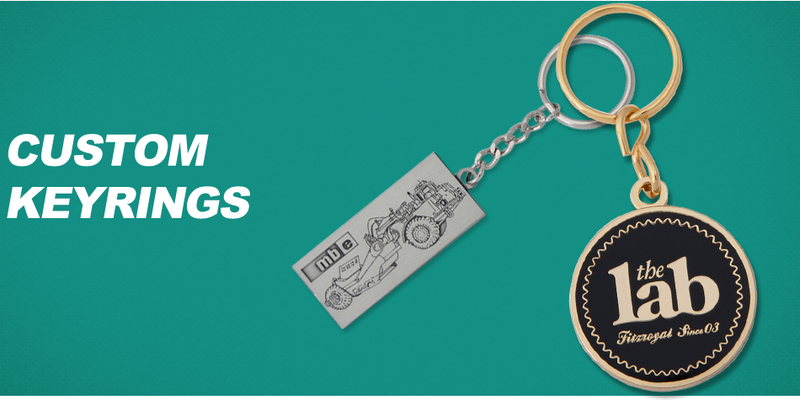 We have years of experience in designing and manufacturing custom metal products and badges, giving us the skills and expertise to produce a fantastic result every time. 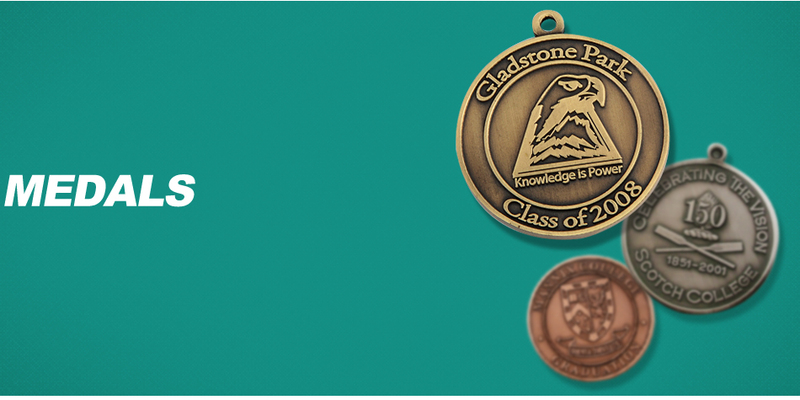 From Brisbane to Melbourne and across Australia, you won’t find a better Badges Manufacturer. Order badges online simplifies the process from design through to creation, making it easier than ever to order professionally produced badges designed to your specifications. Badges are appropriate for a variety of applications, including in schools and workplaces for recognition and identification. As they’re a versatile and flexible item, they can be used to identify students or workers who hold certain roles, as well as marking special occasions and events such as graduations, award ceremonies and long periods of service. Additionally, they can be given to members of clubs and to players within sporting teams to provide a token of membership. end us your design or concept drawing. If you don’t have one or are unsure of which design to use, we can help you to come up with an appropriate design. Otherwise, your concept drawing can be posted, faxed or emailed to us. At Ebadges, we proudly conduct our business activities with the highest integrity. We strive to achieve cost-effectivesolutions in all facets of our daily operations, aiming to deliver a great value product without compromising on quality or presentation. 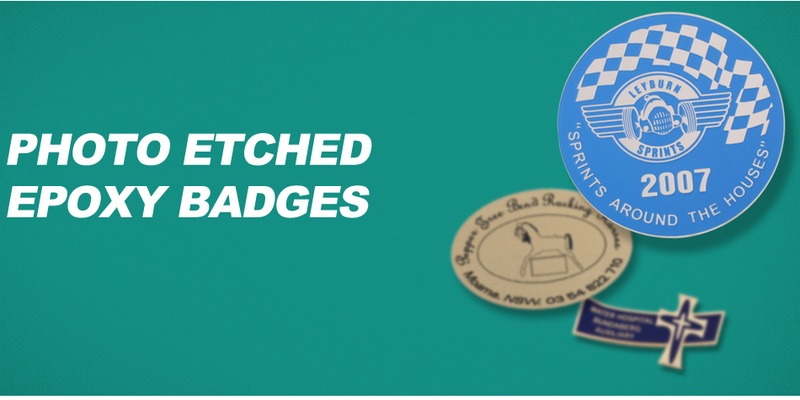 For custom badges, you can’t go past Ebadges for providing superior quality combined witha simple ordering process. We make it easy for you to orderbadges online and havethem delivered promptly, ensuring a positive experience. If for any reason you are not satisfied with the final result, we offer a 100% satisfaction guarantee. If a particular productyou desire is not listed, contact us with your request and we will endeavour to obtain it for you. Contact eBadges Now to Order Custom Made Badges Online in Australia! 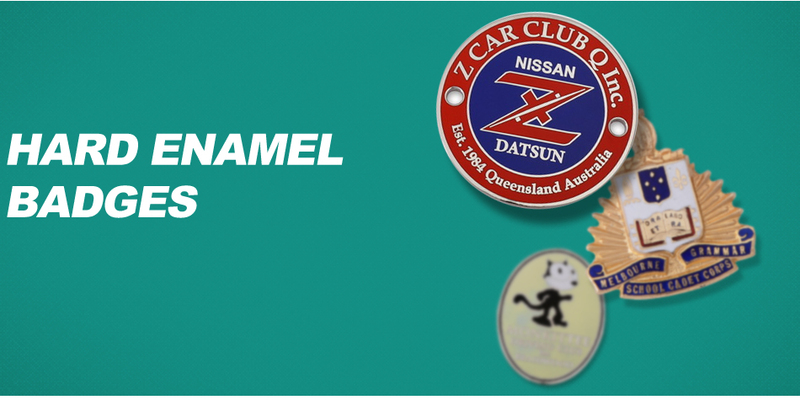 For quality badges online, contact Ebadges on (03) 9729 3744 to obtain a no obligation quote or email us at sales@ebadges.com.au to request a PDF brochure of our products. We deliver to Melbourne, Brisbane, Sydney, and throughout Australia. 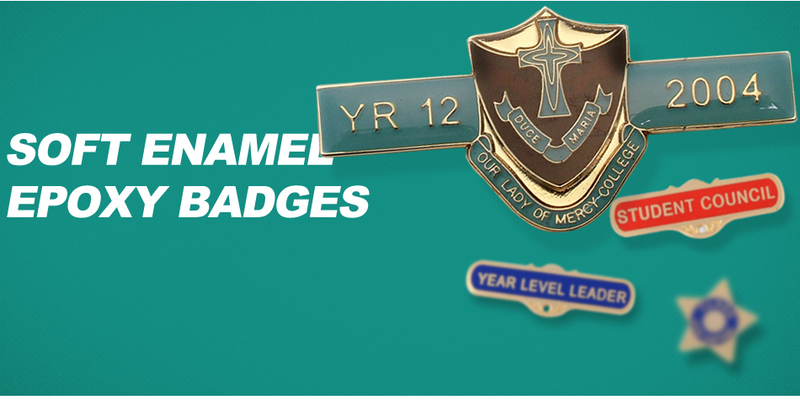 If a particular product is not listed email us sales@ebadges.com.au with your request.